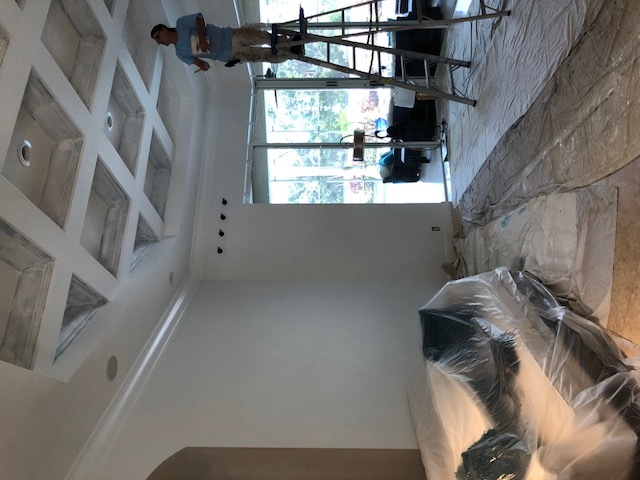 Whether you’re looking for a touch up or a fresh coat of paint on your apartment walls, Above and Beyond is at your service. We can transform your apartment into a flawless looking unit with a fresh coat of paint. 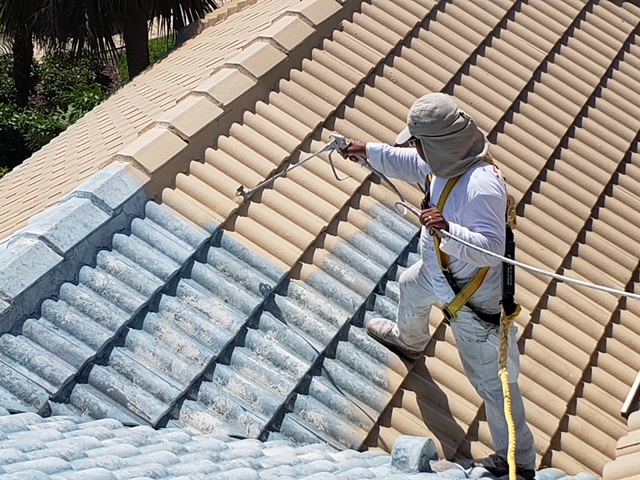 Our well-trained painters are dedicated to providing top-notch service for a wide range of painting projects. 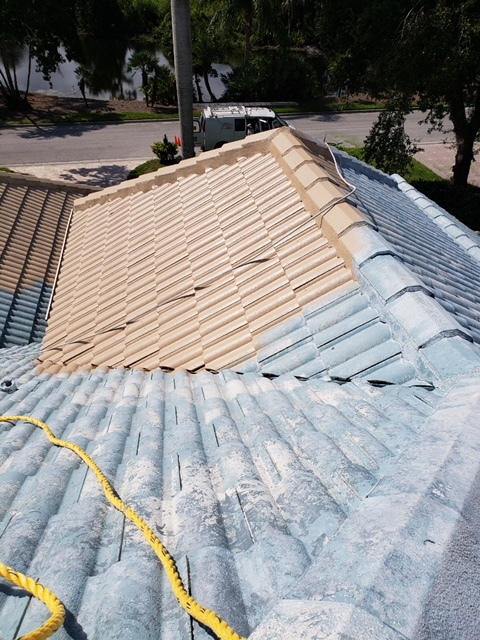 Call us at (239) 908-1211 to receive your free quote! Painting your pool enclosure can bring new life to it! 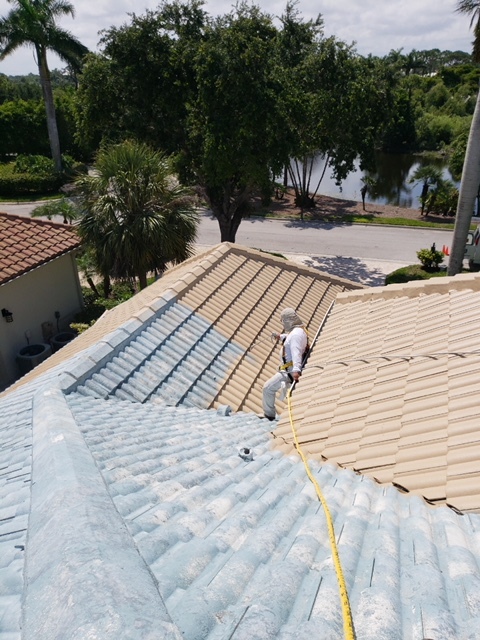 Let us get your lanai looking like new again! 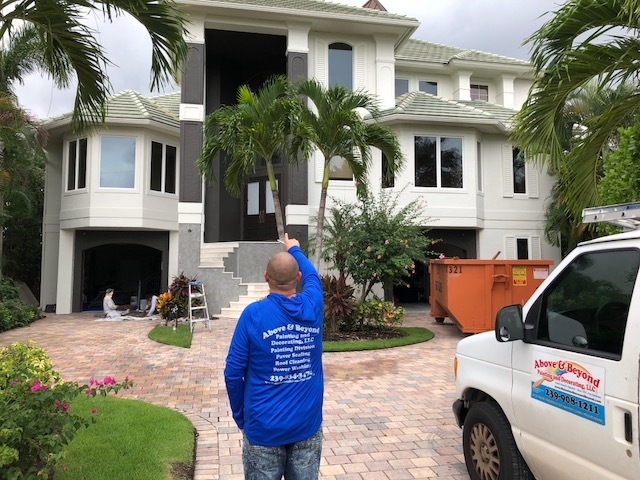 If you’re looking for quality pool cage painting service in and around Naples, Bonita Springs, Ft. Myers and the surrounding areas, contact us today! As a locally owned painting company, Above and Beyond Painting has painted many local area businesses in the past. 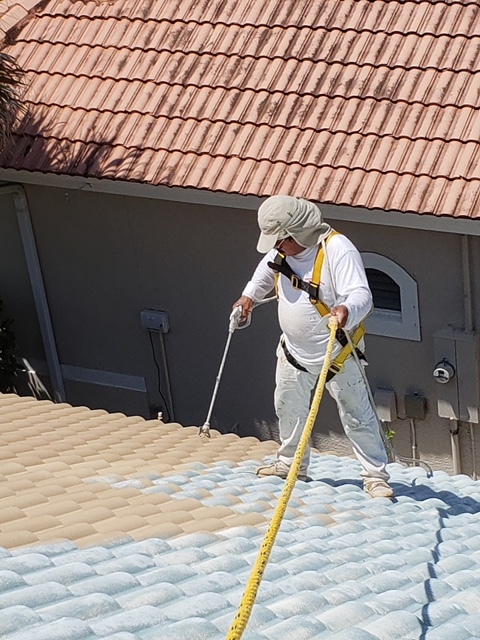 With our experiences creating a fresh new look for various commercial buildings, we are proud to offer a professional solution for your painting projects. 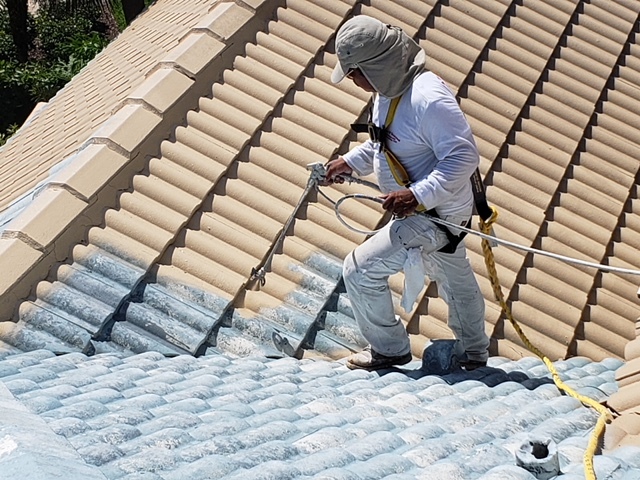 Our painters only use high-quality, odorless paint to better suite your needs without the typical paint fumes. Contact us today. From your bedroom to your garage, our painters can provide your walls with a fresh coat of paint. They are capable of breathing new life into any room or space with an extraordinary paint job. 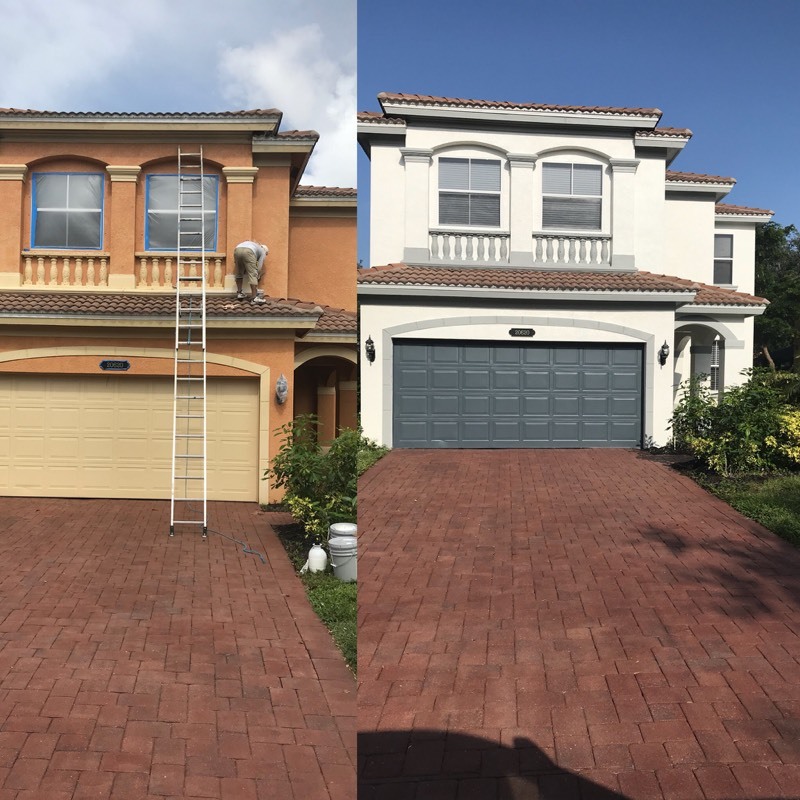 If you’re looking for quality painting service in and around Naples, Bonita Springs, Ft. Myers and the surrounding areas, contact us today! One of the best things you can enjoy about your indoor space is a great paint job. The color and overall look can really set the tone of the room and create a welcoming atmosphere. 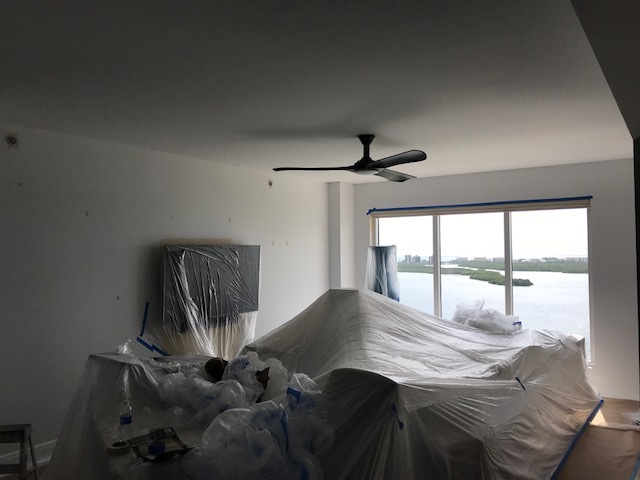 With our professional painters, your individual room or entire indoor space can be improved in your home. If your cabinets are good quality solid wood but are starting to look a bit outdated, there is a solution that will give you a fresh new look without breaking the bank. Many homeowners are opting for refinishing their existing kitchen cabinets instead of purchasing expensive new ones. As an added bonus, chances are, your older solid wood cabinets are better quality than most of the products on the market today. Contact us for a quote on refinishing or painting your current kitchen cabinets. The appearance of your home on the exterior says a lot about it. 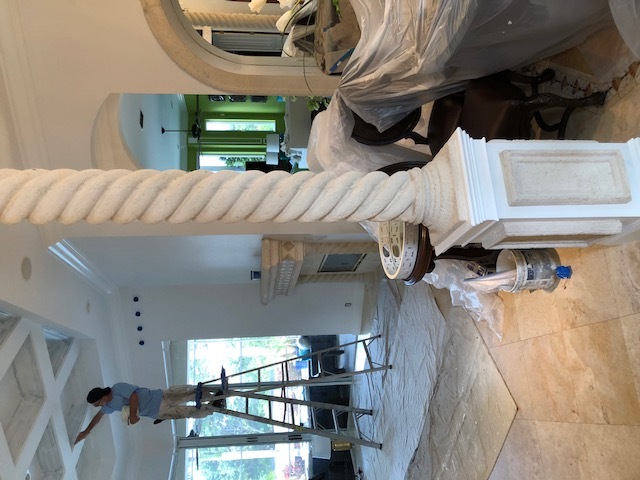 You only get one opportunity to make a great first impression on your guests and you wouldn’t want an old paint job to ruin it. If you need a touch up or a full paint job, contact Above and Beyond Painting to ensure a quality paint service.